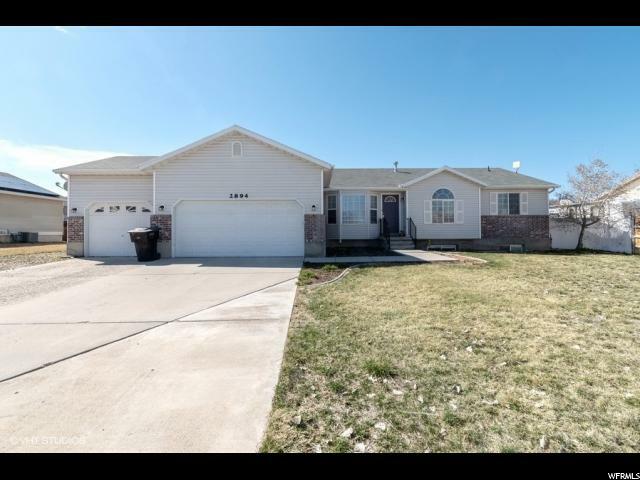 All Magna homes currently listed for sale in Magna as of 04/22/2019 are shown below. You can change the search criteria at any time by pressing the 'Change Search' button below. 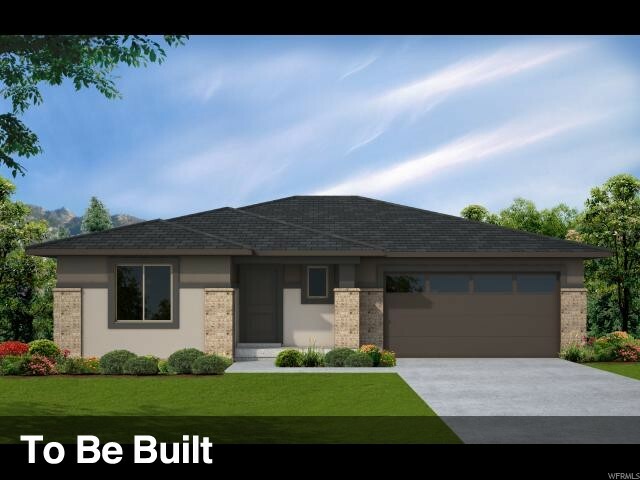 If you have any questions or you would like more information about any Magna homes for sale or other Magna real estate, please contact us and one of our knowledgeable Magna REALTORS® would be pleased to assist you. "Very large home with 7 bedrooms and 4.5 bathrooms. HUGE garages in the back of the property to run your business from. 18 car total garages with 11 doors (two are trailer size garages) are available to store cars, run a repair shop, auto restoration, or run a small business. Great investment, rental, or large home for someone with a business. 5950 gross monthly rents! The property is currently mostly rented and 24 hour notice is needed to show. Please don't disturb the tenants." "Seller Motivated! Huge price drop! Clean, neat & ready to move in! New wood laminate flooring and carpet * New paint throughout * AMAZING covered back patio- perfect for BBQs and entertaining! Get ready to be impressed! Very light, bright and spacious. Fully finished basement with large family room. Vinyl fencing and dog kennel. RV parking. Quiet - well-kept neighborhood. " 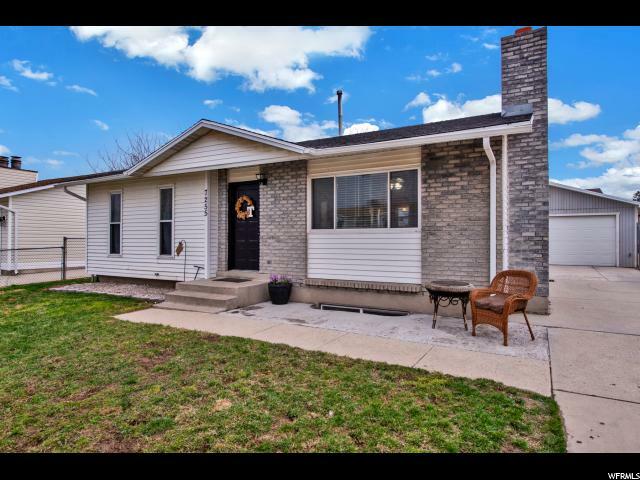 "PRICED $10k BELOW APPRAISED VALUE! INSTANT EQUITY! Look no further! 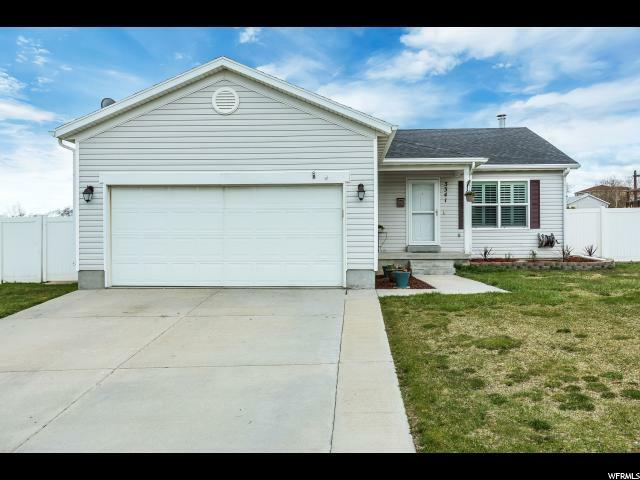 This darling rambler is move-in ready, great home in quiet Magna neighborhood! This home is on a corner lot dead end street. 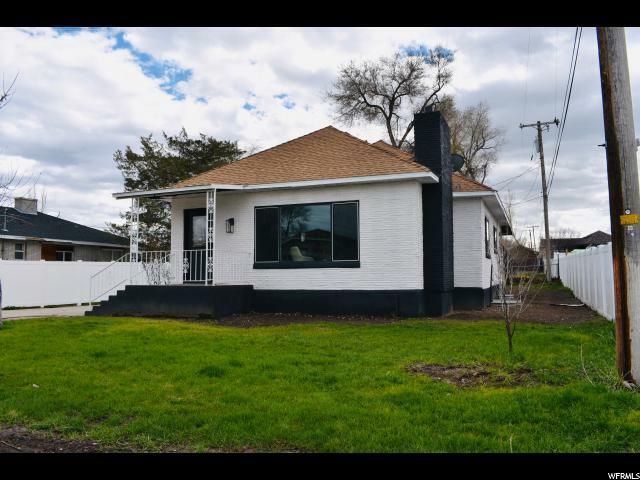 Don't miss your chance to own this gem, conveniently located near schools, shopping, entertainment and easy access to freeway." "Rare New 55+ Active Adult Community. Pre-Model Incentive of $3000 Towards Options. 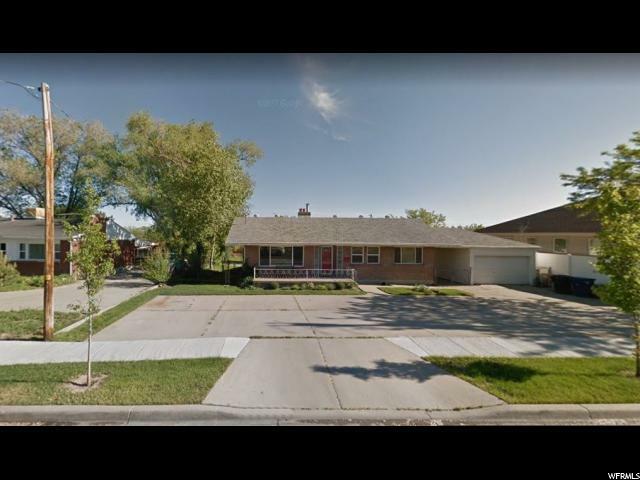 Main Floor Living, 9' ceiling with trays on Main, Open Family/Kitchen Layout, Quartz Counter Tops, 42 Cabinet Uppers, Beautiful Upgraded LVP Flooring Extended into Family Room, Large Master Walk-in Closet, Fireplace, Smart Home Pkg, Active Radon System, Unfinished Basement. Full Landscaping with 100% Maintenance and Snow Removal, Private Fenced Back Yard. In Community Walking Trail, Picnic Pavilion, Bocce Ball, Putting Green and Horseshoes. Home Warranty! $4000 Preferred Lender Incentive. Reserve Your Home Today. Estimated Completion Is September 2019. Choose Your Home Today, and Add Upgraded Options. Make This the Home of Your Dreams. Actual home may differ in color and or materials. Pricing, included features, terms, availability and amenities are subject to change prior to sale at any time without notice or obligation. Buyer and Buyer's Agent to Verify All Info. America's #1 Builder 16 Years In A Row. There are 3 floor plans to choose from. Visit Community Sales Trailer. Hours Monday - Saturday 11-6, Wednesday 1-6." "Rare New 55+ Active Adult Community. Pre-Model Incentive of $3000 Towards Upgraded Options. Main Floor Living, Open Family/Kitchen Layout, White Cabinets, Granite kitchen counter tops, Quartz counter tops in bathrooms, LVP water proof flooring, fireplace, Large Master Walk in Closet, Smart Home Pkg, Two Tone Paint, Active Radon System, Unfinished Basement. Full Landscaping with 100% Maintenance and Snow Removal., Fenced Back Yard. In Community Walking Trail, Picnic Pavilion, Bocce Ball, Putting Green and Horseshoes. Home Warranty! Ask About Preferred Lender Incentive. Reserve Your Home Today. Estimated Completion Is 1st week of Sept. Choose Your Home Today, and Add Options to Make This the Home of Your Dreams. Actual home may differ in color and or materials. Pricing, included features, terms, availability and amenities are subject to change prior to sale at any time without notice or obligation. Buyer and Buyer's Agent to Verify All Info. America's #1 Builder 16 Years In A Row. There are 3 floor plans to choose from. Visit Community Sales Trailer. Hours Tuesday - Saturday 11-6, Wednesday 1-6, Closed Monday "
"$$ Price reduced!! Check this Big Beautiful Home at the end of a quite none through street. Big Kitchen, Vaulted ceilings,Huge family room perfect for all your family events. Nice Big bedrooms & 3 bathrooms . Fully fenced & landscaped yard ready to BBQ and enjoy!!! And don't forget about the RV Parking! Wow, Hurry get your showing scheduled ASAP! You don't want to miss out ! " "Extremely clean and sharp looking multi-level in great neighborhood. New carpet throughout. Open floor plan with main floor family and laundry rooms. Beautiful tile island kitchen. Vaulted ceilings. Large storage shed. Good producing peach, pear, and apple trees along back fence. Ready and easy to show." "Enjoy modern living, minutes from shopping and commuting. Relax in your out door redwood retreat, with hot tub room that boasts a gas fire place and barn door style roller windows or catch a movie in your own home theater room that includes surround sound and projector. 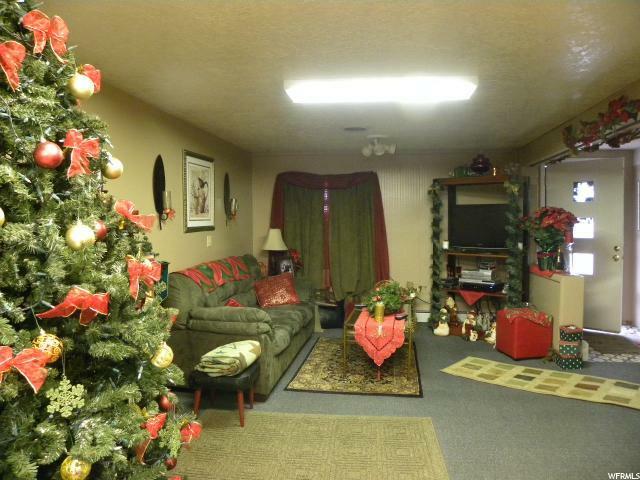 This 5 bedroom, 3 bathroom rambler has RV parking, central air and main level laundry. Entertain your guests in the secluded back yard with relaxation nook and wet bar." "Rare New 55+ Active Adult Community. Pre-Model Incentive of $3000 Towards Additional Options. Main Floor Living, Open Family/Kitchen Layout, SS Appliances, Soft Close Cabinets, Quartz Counter-tops Kitchen and Baths, LVP Plank Water Proof Flooring, Gas Fireplace, Large Master Walk-in Closet with Organizer, Smart Home Google Pkg, Mudroom Bench, Active Radon System, Unfinished Basement. Full Landscaping with 100% Maintenance and Snow Removal. Fenced Back Yard. In Community Walking Trail, Picnic Pavilion, Bocce Ball, Putting Green and Horseshoes. Home Warranty! $4000 Preferred Lender Incentive. Reserve Your Home Today. Estimated Completion Is Aug 2019. Make This the Home of Your Dreams. Actual home may differ in color and or materials. Pricing, included features, terms, availability and amenities are subject to change prior to sale at any time without notice or obligation. Buyer and Buyer's Agent to Verify All Info. America's #1 Builder 16 Years In A Row. There are 3 floor plans to choose from. Visit Community Sales Trailer. Hours Monday - Saturday 11-6, Wednesday. MODEL HOME EXPECTED TO BE COMPLETED MIDDLE OF MAY." "**$3000 incentive towards options going on NOW! ** Ready in July. Come see our beautiful New 55+ Active Adult Community! Main floor living, open family room/kitchen layout. Large master walk-in closet. Smart home package included. Let us do the work for you with a fully landscaped yard with 100% maintenance and snow removal. Fenced back yard. In community walking trail, picnic pavilion, bocce ball, putting green, and horse shoes. Home Warranty included. $4k towards closing costs when you use our preferred lender. Reserve your home today! Actual home may differ in color or materials. Visit the community sales trailer on site at 3111 S Lifestyle Ln (3100 So). " "Rare New 55+ Active Adult Community. Pre-Model Incentive of $3000 Towards Upgraded Options. 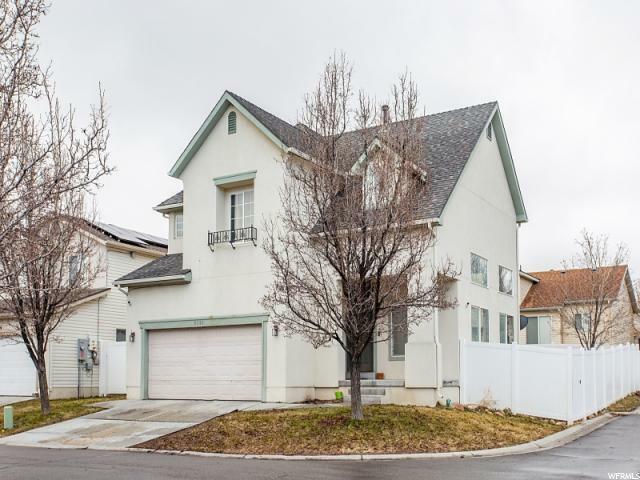 Main Floor Living, Open Family/Kitchen Layout, White Cabinets, Granite Counter Tops in Kitchen, Quartz Counter Tops in Baths, Beautiful LVP Flooring Extended Into Family Room, Two Tone Point, Large Master Walk in Closet, Smart Home Pkg, Active Radon System, Unfinished Basement. Full Landscaping with 100% Maintenance and Snow Removal., Fenced Back Yard. In Community Walking Trail, Picnic Pavilion, Bocce Ball, Putting Green and Horseshoes. Home Warranty! $4000 Preferred Lender Incentive. Reserve Your Home Today. Estimated Completion Is Aug 2019. Up grade selections still available. Make This the Home of Your Dreams. Actual home may differ in color and or materials. Pricing, included features, terms, availability and amenities are subject to change prior to sale at any time without notice or obligation. Buyer and Buyer's Agent to Verify All Info. America's #1 Builder 16 Years In A Row. There are 3 floor plans to choose from. Visit Community Sales Trailer. Hours Monday - Saturday 11-6, Wednesday 1-6." "Live & work! The is zoned Mixed use and is a great opportunity to live and work in the same home. Run a daycare, Insurance business, salon, etc and live here as well! Call with any questions regarding allowable uses! Remodeled, great location! Large lot!" "Rare New 55+ Active Adult Community. Pre-Model Incentive of $3000 Towards Options. 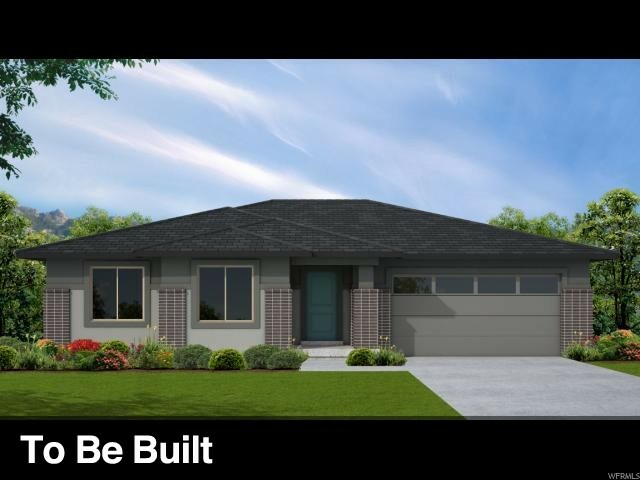 Main Floor Living, Open Family/Kitchen Layout, Large Master Walk-in Closet, Smart Home Pkg, Active Radon System, Unfinished Basement. Full Landscaping with 100% Maintenance and Snow Removal. Fenced Back Yard. In Community Walking Trail, Picnic Pavilion, Bocce Ball, Putting Green and Horseshoes. Home Warranty! $4000 Preferred Lender Incentive. Reserve Your Home Today. Estimated Completion Is July 2019. Choose Your Home Today and Add Upgraded Options. Make This the Home of Your Dreams. Actual home may differ in color and or materials. Pricing, included features, terms, availability and amenities are subject to change prior to sale at any time without notice or obligation. Buyer and Buyer's Agent to Verify All Info. America's #1 Builder 16 Years In A Row. There are 3 floorplans to choose from. Visit Community Sales Trailer. Hours Monday, Tuesday - Saturday 11-6, Wednesday 1-6." "Price Reduced!! Look no further this is your New Home! Beautifully Remodeled home in great Magna neighborhood! Open floor plan with lots of natural light. Kitchen features NEW granite countertops with all NEW appliances and oversized Pantry! New Flooring and Carpet throughout the house. House has been completely remodeled and upgraded with 100% new electrical and plumbing systems installed. Both bathrooms have new tile and fixtures, upstairs bathroom has new jetted tub. Come check it out, it will not disappoint! " "Cute Home 4 bed 2 bath , ready for the next Owner ,please bring you offer. thank you for looking. " "Beautiful home in a desirable neighborhood, with big rooms and full basement to do it your way. 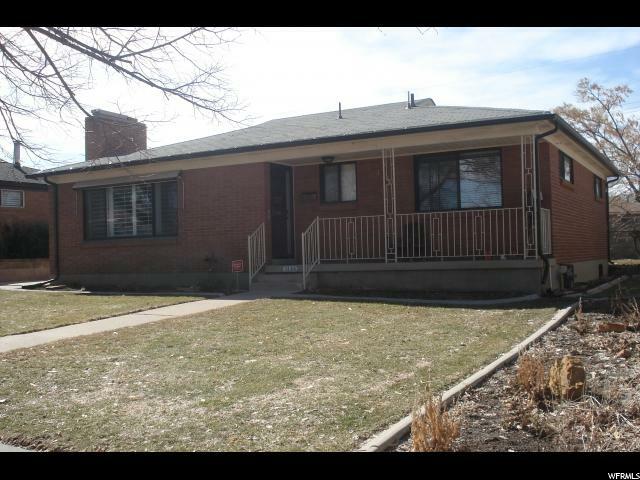 Is a big rambler with tons of space in the basement enough to accommodate another family in the basement. Come and make this your future home. Square footage figures are provided as a courtesy estimate only and were obtained from county records . Buyer is advised to obtain an independent measurement. " "You might think you are in a park when you step into the lush, fully-fenced back yard of this neat all-brick rambler. The lovely tree-lined street enhances the park-like atmosphere. A covered patio and outdoor lighting will make it easy to enjoy sweet summer nights outdoors. This family home is well-loved with unique features you won't find anywhere else! With a full basement, 95 percent finished, enjoy 2,248 square feet of living space. A gas log fireplace and hardwood floors add to the ambiance of this fun throwback! Imagine remodeling this beauty with your own style and flare. The home features a newer roof, a newer furnace and newer windows too! The main floor is open, with just enough privacy between the kitchen and living rooms. Just wait until you see the sunroom! What a sweet place to relax year round. One of the greatest features about this home is its 3-car garage! One area opens up and you can drive an RV right through to an RV-sized awning/car port. We can wait to dream of the possibilities with you. Call us today! We'll meet you there." "Back on the market! Sale failed due to buyers job change.Price reduction! 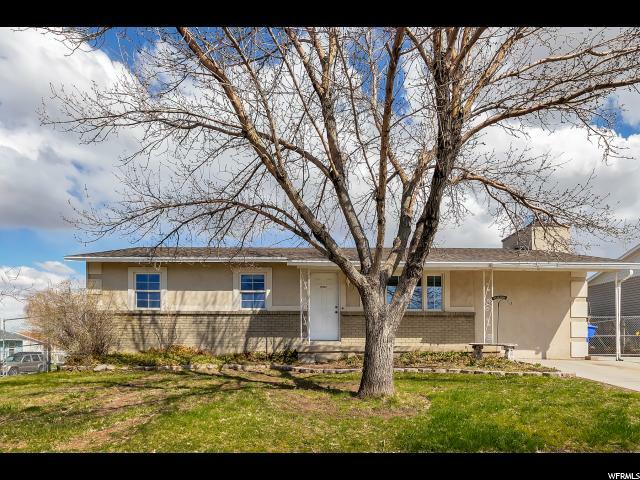 Take advantage of this lovely home with a 10K price reduction.This beautiful rambler is located on one of Magna's Tree lined streets with beautiful homes and long term residents. 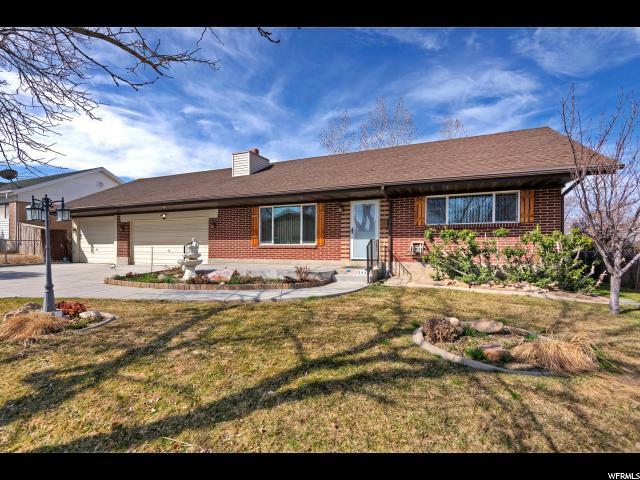 A lot of love and care went into this home, new kitch w/ auto closing cabinet doors, sliding glass door leads to a breeze-way covered patio and extra wide dble car garage. Pocket doors and built in cabinets give this home the charm of the 60's. New windows,tile and hdwd floors ,carpeting, water heater. Water softener stays, cold storage, new rain gutters.......come and see for yourself!" 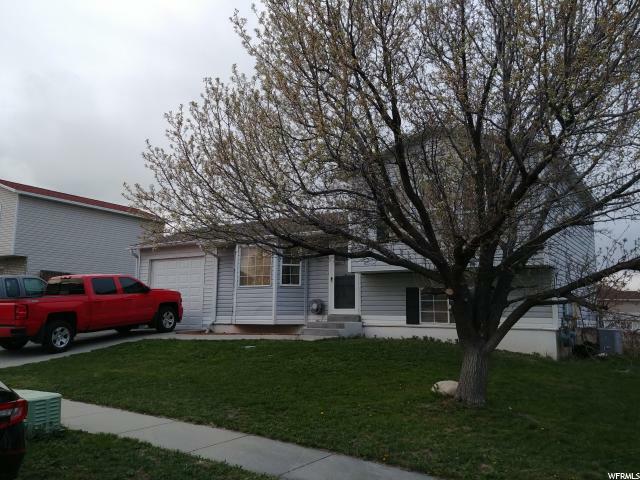 "Great home with a lot of potential. The carpets will need to be updated, and a carpet allowance is available. With a little TLC, this home would be perfect! " "Wonderful Home in Nice Neighborhood! Beautifully Remodeled! Completely Updated Kitchen w/Stainless Steel Appliances & Large Island. New Cork-Backed Vinyl (Looks Like Hardwood) Flooring & New Carpet. Newer Double-Pane Windows. Updated Bath on Main w/New Tile & Vanity. Lots of New Light Fixtures. New Paint. Option to Have 4th Bedroom Down & Still Have Nice Sized Family Room! Newer Furnace, A/C, Water Heater, Roof Within the Last 5 Years. 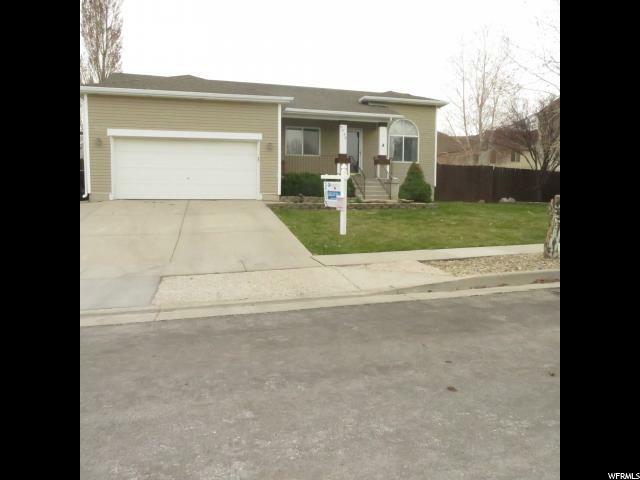 Fully Fenced Yard w/Oversized Garage, Shed & RV Parking. Garage has 220 Amp Service & Runs Off Own Breaker Box. 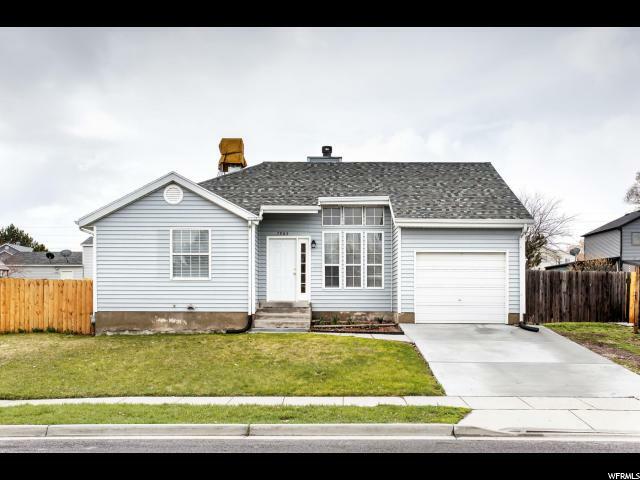 Completely Move-In Ready!!" "This corner lot home is a must see! 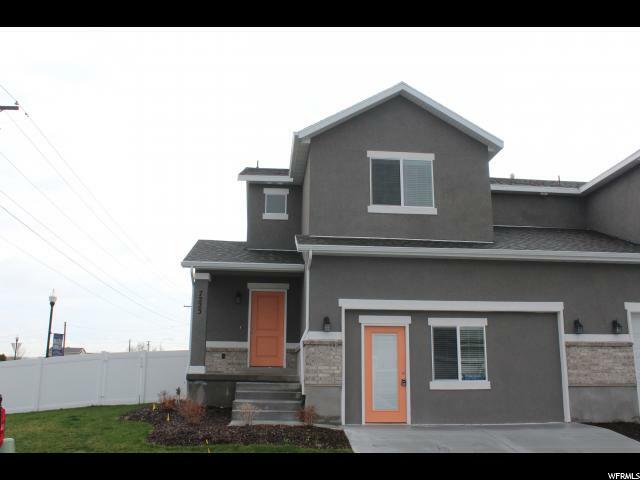 4 bedrooms, 2 full bathrooms and tons of natural light! Featuring an attached sun room and a large wood burning stove. Lots of updates including a brand new roof and a new furnace and central air system are being installed right now. Close to schools, shopping and easy access to highway 201. Call today before this one's gone!" "Model home for sale* Wonderful finishes* Quartz* White cabinets* Wood laminate flooring* Tile entry, half bath, full baths & laundry* Blinds throughout* Full landscaping and fenced." "BACK ON MARKET. BUYER'S FINANCING FAILED! 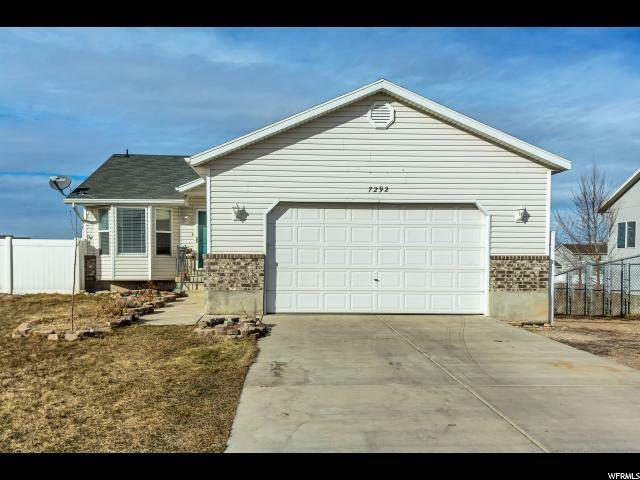 This spacious rambler is completely move-in ready! Located within a quiet and well-kept neighborhood, you will also enjoy its easy access to freeways, shopping, and eateries. The potential of this property is outstanding with plenty of space for your own upgrades and customization. Upstairs you will find 2 oversized bedrooms with plenty of natural light. The well-flowing layout leads to an open-concept dining space and roomy kitchen. Downstairs you will find another oversized bedroom and space to complete a large entertainment room as well as another bedroom and bathroom. 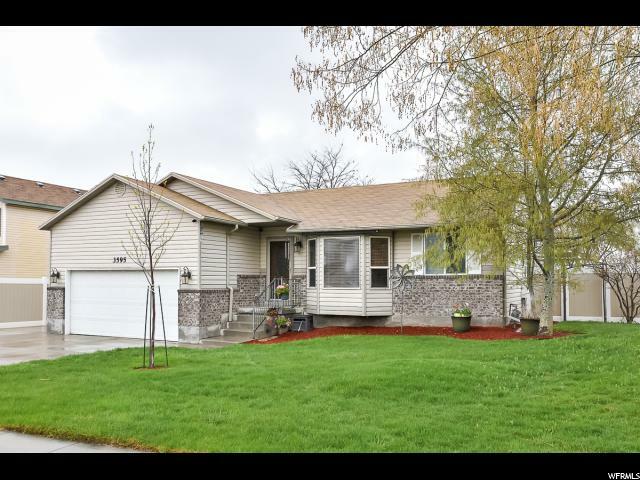 Other features include: new furnace and water heater, new carpeting & flooring, new paint, new cement driveway, and an ample back yard. Come and check it out today! "